We're trying to get away from this shell game of having high tuition and high discounts. It's not a sustainable financial model for any institution in our situation. Concordia University (St. Paul) senior vice president and chief operating officer Eric LaMott in the September 12, 2012 Pioneer Press front page report on Concordia Slashing Cost. 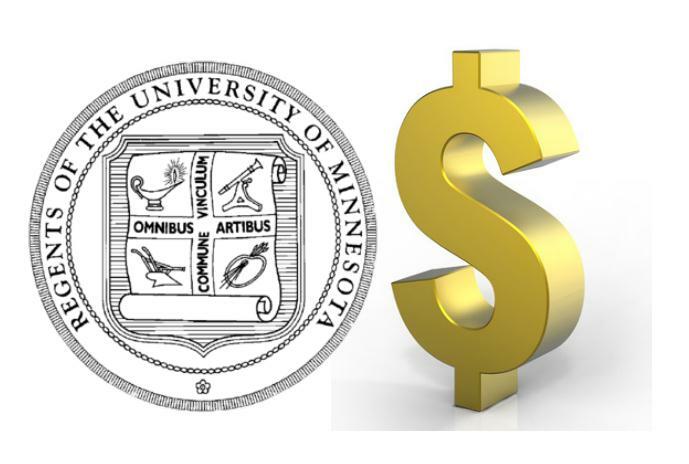 The U of M administration played the same "high tuition high financial aid" shell game over the past ten years. See section 1 of Course Correction in Higher Education. 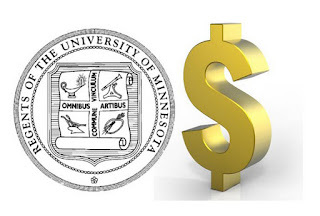 Now the U of M administration presents another illusion--a proposal to freeze tuition (for undergraduate students only) on the condition that the legislature increase state appropriations by $91.6 million over the next biennium. 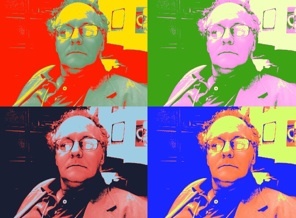 See the September 14, 2012 Star Tribune report. The prospect of an increase in state appropriations appears remote with the legislature facing a projected deficit of approximately $1 billion. The proposal does set the legislature up to be the fall guy when the administration raises tuition yet again. The proposal does not apply to students in professional fields. This year the tuition for a resident student is $37,128 in medicine, $39,036 in dentistry, and $34,896 in law. See p. 93 of the June 8, 2012 report of the Board of Regents. The average student loan debt upon graduation is $152,971 for medical students, $195,297 for dental students, and $90,000 for law students. See pp. 146, 150 of the September 14, 2012 report of the Board of Regents. The persons now responsible for setting tuition did not have to start their careers with such crushing debt. Substantial reductions in tuition are possible without any increase in state appropriations. The administration increased spending from $2 billion in fiscal year 2002 to $2.9 billion in fiscal year 2011. The fuel for this explosion was skyrocketing tuition that soared from $293 million in fiscal year 2002 to $634 million in fiscal year 2011. See Ten Year Review of University Inc. Administrative overhead now consumes at least 20% of the operating expenses of the University. See On The Cost of Administration Part II. The proposed reduction of $28 million in administrative costs over the next two years is a pittance compared to the $590 million+ spent each year just on compensation for administrators. There should be substantial reductions in the annual compensation of senior administrators and in the sheer number of administrators compared to the $590 million+ spent each year just on compensation for administrators and their staffs. The savings should be used to roll back tuition as the most effective and efficient way of providing financial aid. We need to once again make higher education affordable for all qualified students.